Brave Foundation partners with and promotes existing pregnancy and parenting support services and educational opportunities, acting as a central point of reference for those seeking support. Brave Foundation joins the dots to meet the needs. We do this by connecting the village to educational services, resources and pregnancy support services within Australia. We share stories of others in this journey and share encouragement at this time in their family’s life.  Currently Brave Foundation provides this service online and is currently trialling a 1800 triage service to strengthen the opportunity for connection points nationally. This service will be available to anyone in the ‘village’ i.e..: HPE teachers, counsellors, family members and expecting and parenting teens. Brave Foundation has partnered with Kids Helpline to provide immediate professional counselling support expecting and parenting teens. Someone is ready to listen on the end of the line right now.